Specifically designed to maximise and safeguard fuel, the Kisskey™ is used to validate, identifiy and grant access to fuel. Used in conjunction with Triscan’s fuel management system, Kisskey™ ensures that both the access of fuel and the monitoring of fuel is easy, efficient and reliable. Advanced usage, exception and environmental reporting. 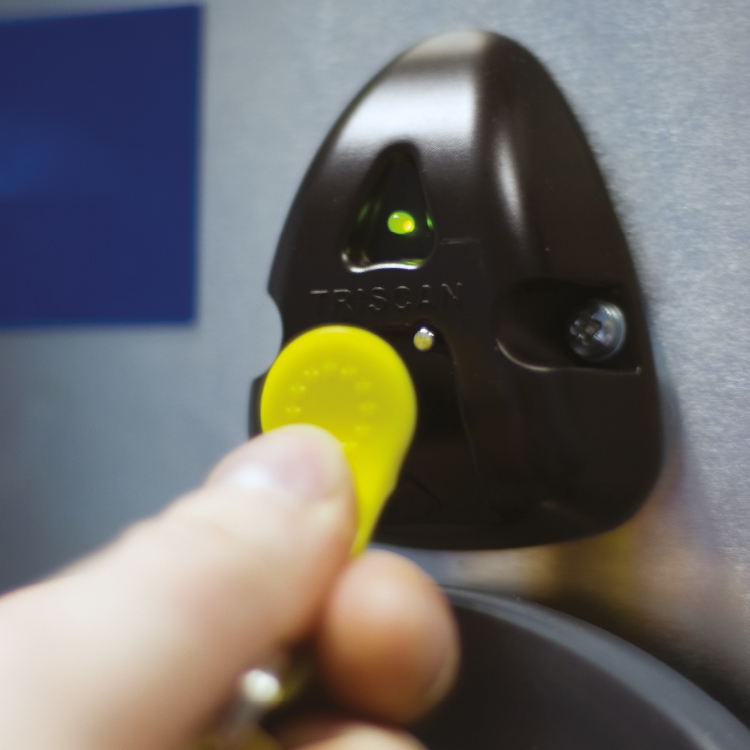 The driver touches the kisskey™ onto the reader at the fuel management system. 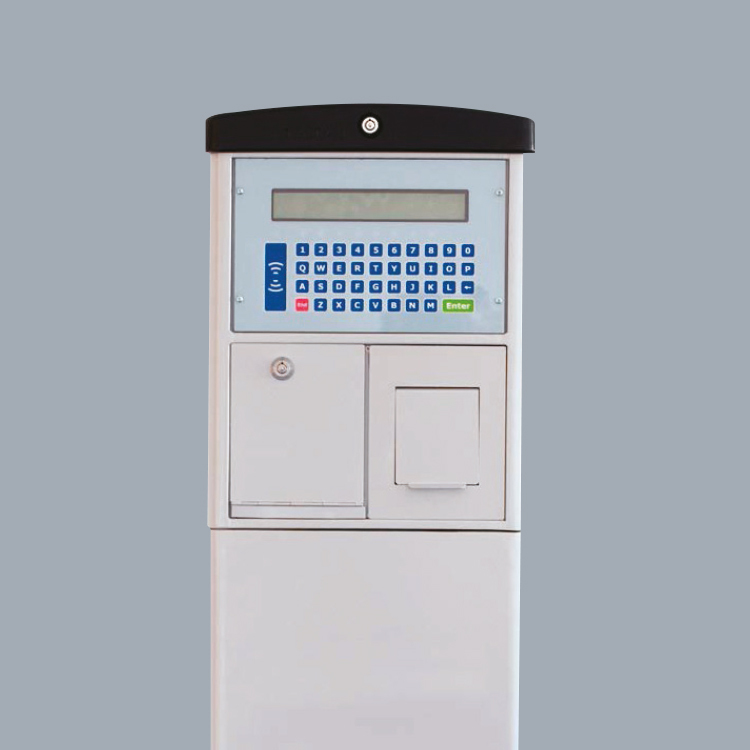 The driver ID, vehicle ID and odometer reading are transferred and stored in memory at the fuel management system along with the quantity of fuel withdrawn, date and time. 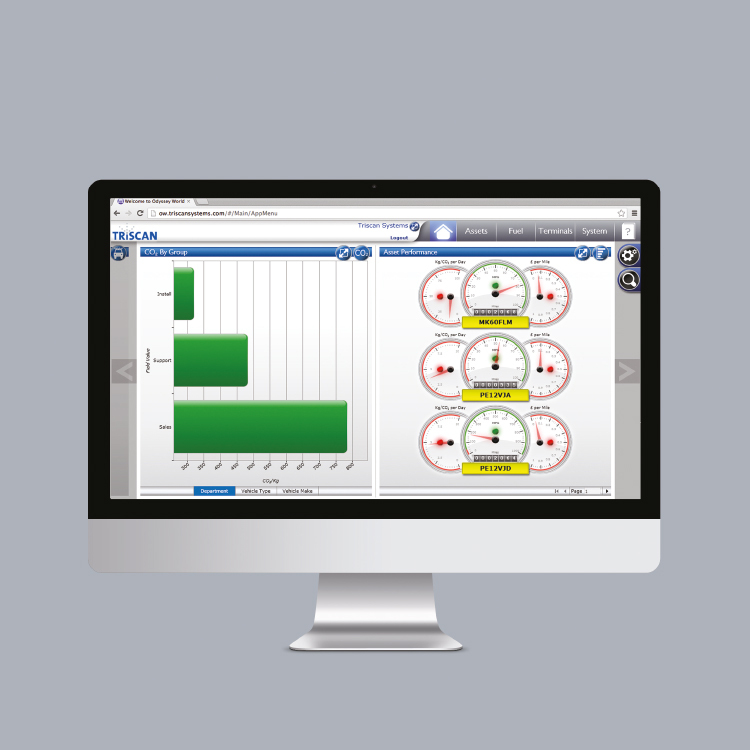 Odyssey World™ downloads the data to a secure central fuel management database and users can access exactly what they need, depending on individual custom user configuration. The transaction is then visible online via Odyssey World™ in real-time. Each vehicle is fitted with an On Board Device (OBD), which identifies the vehicle and automatically captures its odometer reading. When refuelling, drivers touch the Kisskey™ firstly onto the vehicle’s OBD and then onto the fuel management system. The system instantly identifies the driver and the vehicle, enabling the pump to deliver the appropriate fuel product. This creates a clean, accurate data log. On completion of fuelling, each transaction is stored within the fuel management system until downloaded to Triscan’s fuel management software, Odyssey World™. The data is then downloaded to a secure central fuel management database and users can access exactly what they need, depending on individual custom user configuration.